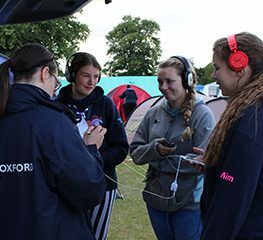 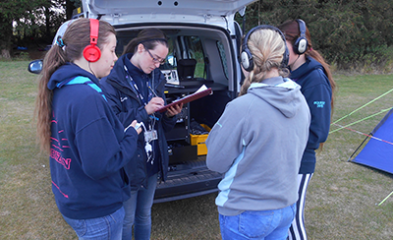 The Baden–Powell Challenge Award is the ultimate achievement for Guides. 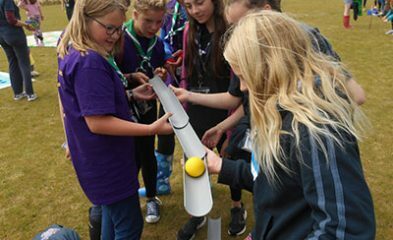 In order to complete the award a Guide needs to take part in a Baden–Powell Adventure – a chance for her to try something new, learn about the next stage of her Girlguiding journey and celebrate the completion of her award with her fellow Guides. 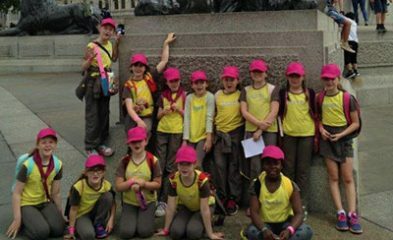 For a Guide to attend one of these adventures, her leader will need to approve her application and the Guide must show that she has nearly completed all ten challenge clauses.